VIENNA - A European Union tax overhaul to raise levies on large digital firms needs a thorough debate, German Finance Minister Olaf Scholz said Saturday, although he maintained that an agreement could still be found by the end of the year. The plan is opposed by smaller states like Ireland that fear losing revenues, and by Nordic governments that think the tax could stifle innovation and trigger retaliation from the United States — which is home to most of the firms that could be hit by the proposed tax. After having pushed for the tax, Berlin took a more cautious approach after Scholz took office in March. 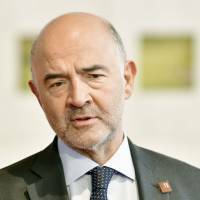 His latest remark will be closely scrutinized by European Union governments who oppose the new tax, as it may be perceived as indicating Germany’s weak appetite for the project. 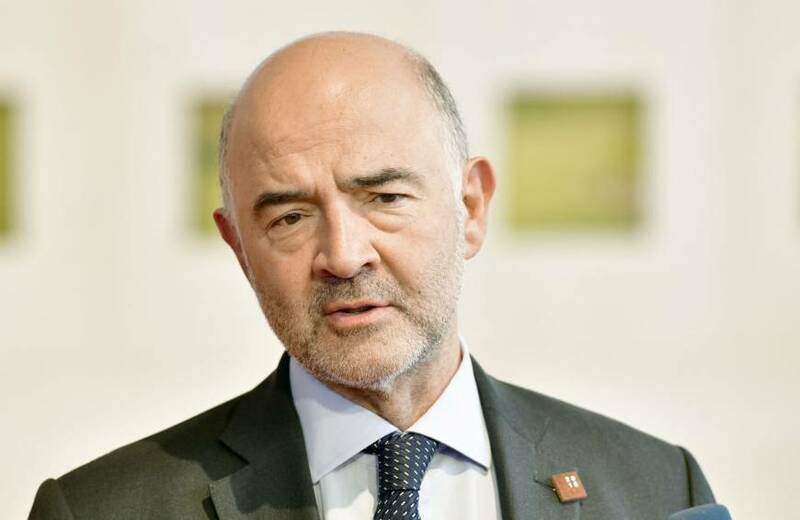 EU officials said Germany wants to make sure the tax does not damage its carmakers, who could face retaliatory measures from international partners or fall within the scope of the new taxation if their digital revenues increased. Under his proposal, the new tax would end once a deal is reached at a global level on the taxation of digital companies. That was seen as progress by EU partners. “There will be a sunset clause,” Austrian Finance Minister Hartwig Loeger said at the end of the EU meeting. France is also willing to consider ways to compensate Ireland for possible lost revenue, French officials said Saturday. An overhaul of digital taxation has been for long under discussion at a global level, but no compromise is in sight as large differences remain among rich nations. To be adopted, EU tax reforms require the backing of all 28 member states. Austria, which is holding the EU’s rotating presidency, is working to find a compromise by the end of the year.